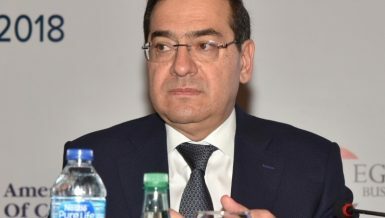 The Egyptian General Petroleum Corporation (EGPC) aims to review the price formula agreed upon with the Italian gas company ‘Eni’ by the end of this year, according to the development agreement, in order to amend prices two years after production started in 2017. 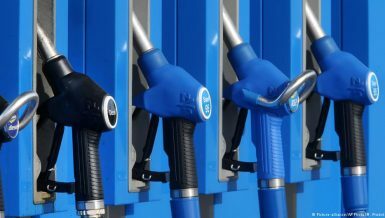 A source at EGPC informed Daily News Egypt that the price of the gas produced from the Zohr field is related to a pricing formula with a minimum of $4 per one million thermal units, and a maximum of $5.88 per one million thermal units when the price of an oil barrel is $100 in global markets. He explained that the item of reviewing the prices of gas produced from the projects has recently been added to the new development agreements in order to match the changes in the market to encourage foreign partners to inject the investments agreed upon according to the plan. 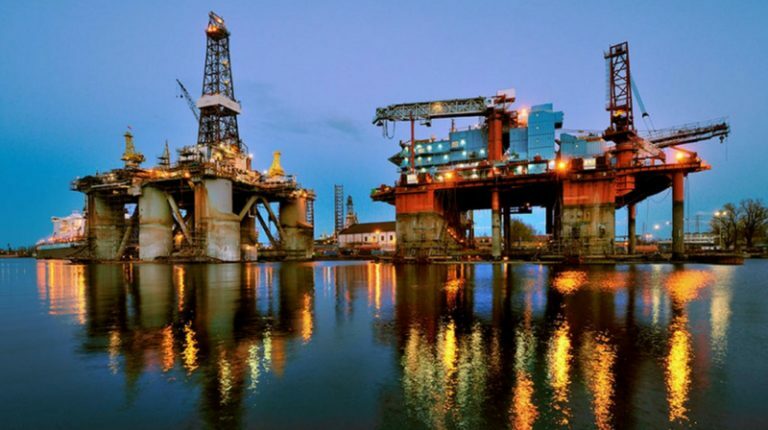 EGPC pays about $4 for the one million thermal unit of Italian Eni’s share in the gas currently produced from Zohr at the Shorouk concession area in the Mediterranean according to the price formula related to the prices of petroleum in global markets. 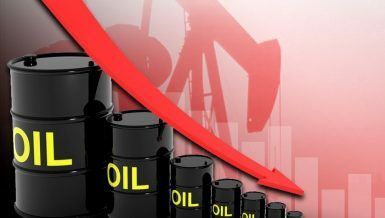 The source added that the decline in the price of crude oil in global markets to about $60 per barrel reduces the share of foreign partners in the gas produced from Zohr. The source pointed out that the agreement stipulates that all the production from Zohr must go to the local market, however, in case there was surplus, with the approval of the petroleum ministry, it can be exported. 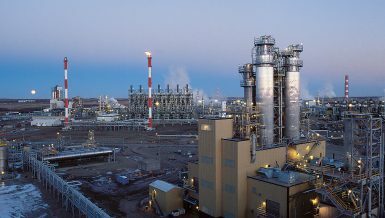 He said that it is planned to finish implementing the sixth natural gas treatment unit at Zohr by the end of this month, taking the total capacity of the treatment station to 2.4bn cubic feet of gas per day. The source pointed out that the second phase at Zohr will be completed by July to increase the total amount of production to 2.95bn cubic feet of gas per day, instead of 2.7bn estimated in the development plan. 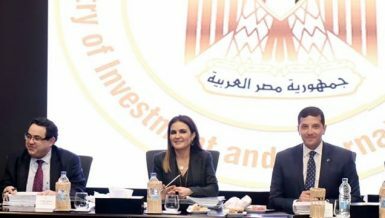 He explained that the company aims to invest about $4bn in the second phase of Zohr during this year, taking the total investments to $16bn. Eni achieved the Zohr exploration in the Mediterranean in August 2015. It includes reserves estimated to be 30tn cubic feet of gas, while daily production is estimated to be 2bn cubic feet of gas. 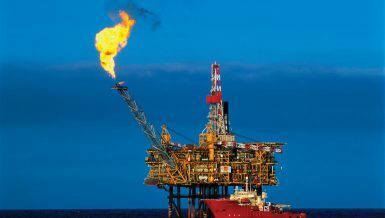 Daily gas production is expected to reach 3bn cubic feet of gas before the end of 2019.